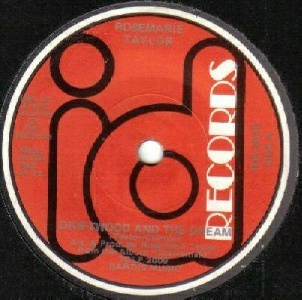 Rosemarie Taylor was in the Great Saturday Night Swindle who released an LP on CBS in 1977, the same year as Rosemarie's solo LP on ID Records "Taylormaid". I have not heard it so I cannot comment any further but it has a strong reputation. Rosemarie was married to Carl Corcoran AKA Jamie Stone. They emigrated to the USA in the '80s. 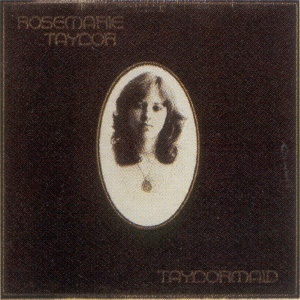 If you're reading this Rosemarie, please get in touch.